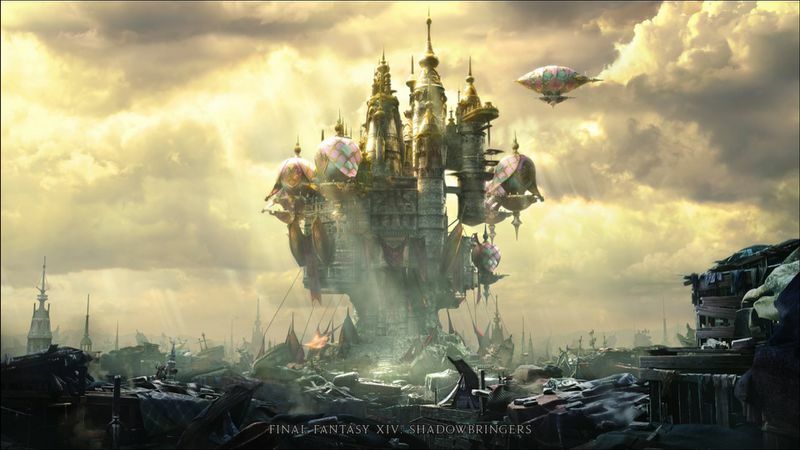 The story for Shadowbringers is going to take place in The First, which is a kind of alternate universe that split off Hydaelyn, the world the story usually takes place in. Races are different from what we normally know and it’s never night time. It’s your job as the Warrior of Darkness to bring balance to The First. Dancer, the highly anticipated new job, is a ranged DPS, similar to Bard. It uses throwing weapons, like the rings the model is holding in the key art. As expected, the dancer also, well, dances to execute its skills. Some skills will even buff your party mates. The quest to unlock this job will start in Limsa Lominsa, when Shadowbringers releases. 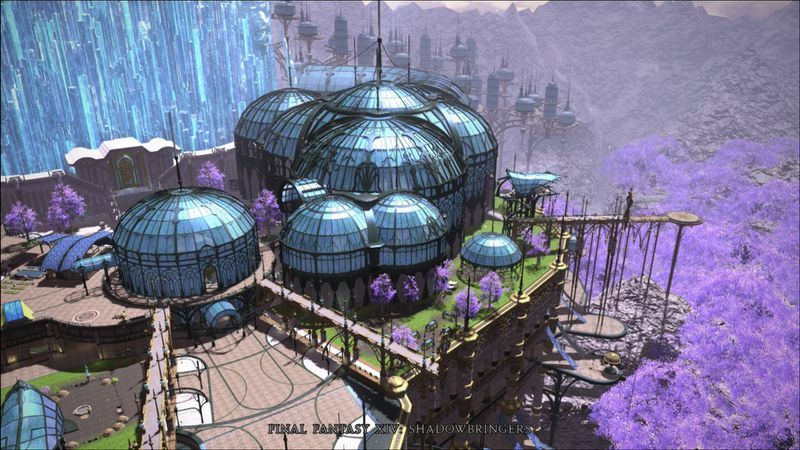 The Crystarium is a beautiful city built around the Crystal Tower and it has some great purple foliage and buildings with lots of natural lighting. This will serve as the new hub for upcoming content. The other city is Eulmore, a city built to live it up before the world ended. Why fight the inevitable when you can just party? Unfortunately, that means all those resources has to come from somewhere. While the top part of the city is lavish and filled with happy nobles, the bottom part of the city doesn’t have it as well off. Since The First only has light and no other elements, the Warrior of Darkness will have to introduce everything else to this world. The character and boss design for this raid storyline will be done by Kingdom Hearts’ director and designer Tetsuya Nomura. 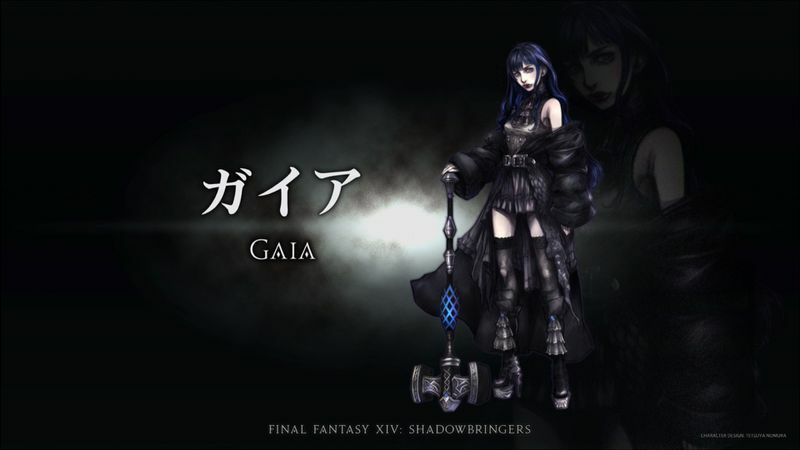 The story will feature a girl named Gaia, though we don’t know too much about her yet, other than that she wields a hammer. 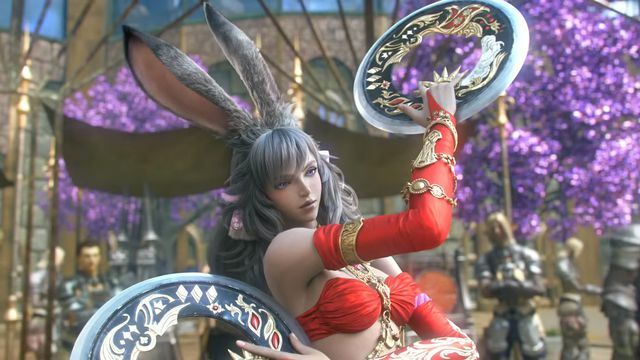 At the Paris Fan Festival, Viera were revealed, though the trailers only showed female characters. Instead of introducing male Viera, which are a rare and ostracized species, Square Enix is adding Hrothgar, a lion-like male-only race. The third expansion, Shadowbringers, releases on July 2, 2019, though players who pre-order the expansion will get early access starting on June 28. Final Fantasy 14 is available to play on Windows, Mac, and PlayStation 4.